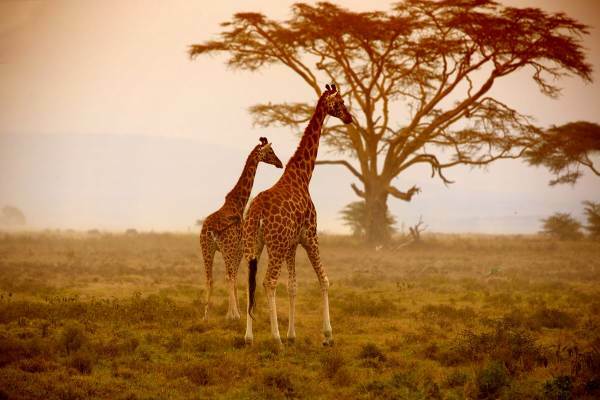 This tour is ideal for those wanting to relax on a tropical beach and view Africa' famous wildlife. Enjoy the beaches of Zanzibar and Malawi, game drives in the Kruger National Park, and adrenaline activities at the mighty Victoria Falls. Visiting 5 countries, this tour offers a good combination of beach, bush and culture. The next couple of days are spent enjoying the pristine beaches of Zanzibar. Transfer up north and enjoy the turquoise waters and brilliant white beaches. 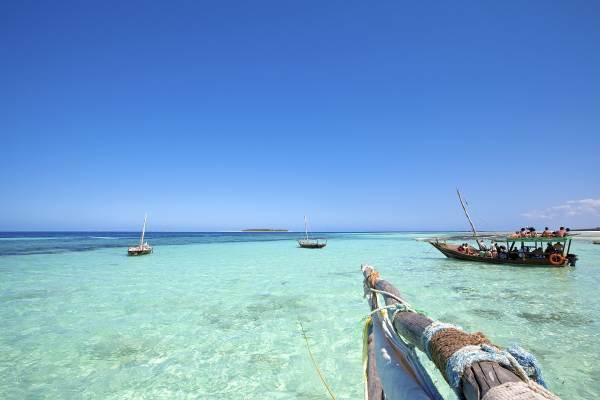 Relax on the beach, have a massage and definitely take a dhow snorkeling trip to coral reefs of the north, and view exceptional marine life. The evenings can be spent at one of the funky beach bars or enjoying a delicious fish dinner at one of the local restaurants. We take our last dip in the ocean or do some quick local shopping before taking the ferry back to Dar es Salaam. We set up camp on the shore of the Indian Ocean and reminisce about our tropical experiences. Leaving the city and ocean, we head south. 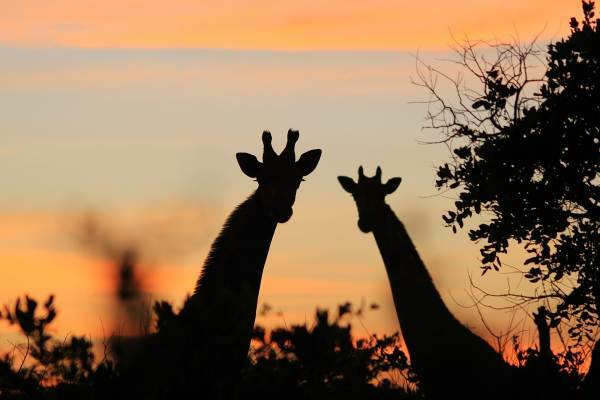 We drive through Mikumi Game Reserve and hopefully will spot some elephants and giraffes living in the forest. We set up camp just outside the reserve and spend the evening enjoying sun downers at the local tavern. If time allows, one can do an optional game drive. Leaving Mikumi, we head to Iringa and visit Kisolanza Farm. This working farm provides much of the produce of Tanzania and is an interesting visit. 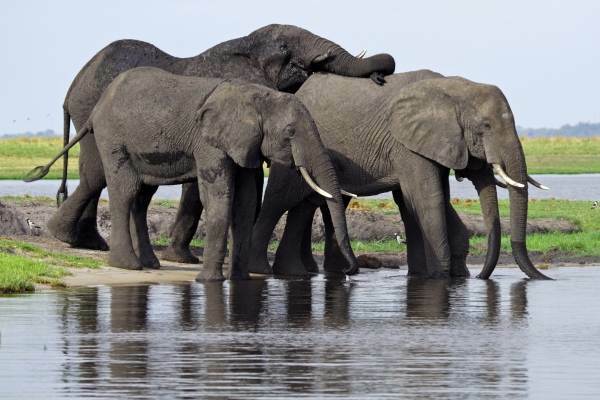 It is a well-known stop over on the way to Malawi and one can expect to encounter other travellers. Journeying through the mountains of southern Tanzania, we pass tea and banana plantations en route to the Malawi border. After a long day of driving we set up camp on the beach at Chitimba. The next day is spent relaxing and swimming in this magnificent lake. Malawi is known as “the warm heart of Africa” and one can enjoy this beautiful country and amazingly friendly people. The locals are open to travellers and welcome you in their villages. The lake itself is spectacular and clear and offers excellent snorkelling and other water based activities. Lake Malawi is known for its abundant number of fresh water fish. Leaving Chitimba we journey through rural Malawi, passing rubber plantations and villages that rely on subsistence farming, and is a good insight into rural African life. We stop in Muzuzu to stock up on provisions and have time to take in the local markets. We then head to spectacular Kande beach. Located near Nkahta Bay, this is an opportunity to kick back and relax. Explore the town, horse ride, dive or just swim in this amazing lake. These 2 nights at Kande beach are definitely a highlight of the tour. Travelling south from Lusaka, we head to the famous Victoria Falls – the adventure capital of Africa. We set up camp on the Zambian side of the mighty Zambezi River. The “Zambezi Waterfront Camp” is our home for the next few days. (Wi-Fi is available and this is a good opportunity to catch up). A welcome rest with plenty of time to explore Victoria Falls and the surrounding area.. There are plenty of activities to partake in – see a few of the more popular options below. For our stay at Victoria Falls only breakfast will be served. For those looking for more of a cultural experience – you can explore the town and markets of Livingstone, take guided walk through a traditional village or visit the town of Victoria Falls on the Zimbabwe side of the Zambezi River. This is definitely one of the top destinations in Africa and your stay at Victoria Falls will be an adventure and highlight of your tour. After an early morning breakfast, we head to the gate of the Kruger Park. Note that the game drives are conducted in specially adapted open game vehicle. These 4x4 vehicles offer great viewing as well as excellent photographic opportunities. The local guides have a load of experience and know all the best spots to find the animals. They also offer great info regarding the wildlife. We enjoy a morning game drive, before having a welcome break for lunch and a rest. The afternoon is spent searching for any elusive species that may have eluded us. After a long day in the park, we head for camp for a well deserved rest.